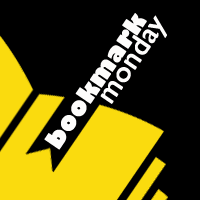 It's been a very long time since I featured bookmarks that I don't actually own. 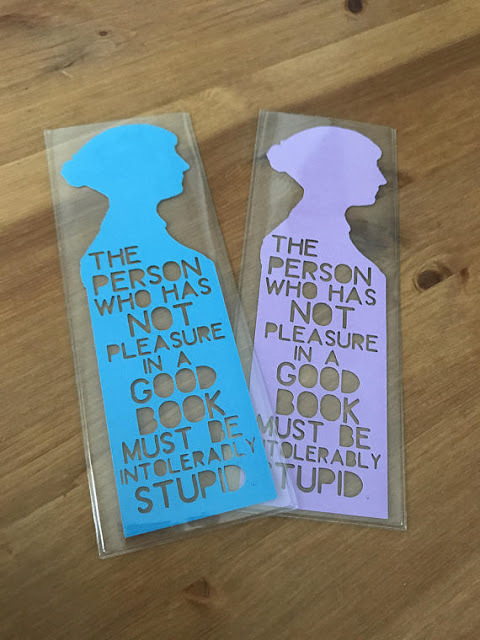 I found this bookmark of a quote by Jane Austen too awesome not to share with you all. This bookmark was made by Bookworm Mama Co.* on Etsy. No mincing of words. Gotta love Jane Austen. Now I have a weird hankering to watch Sense and Sensibility. 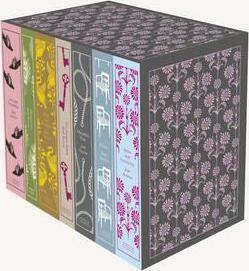 Which Jane Austen novel do you like best?